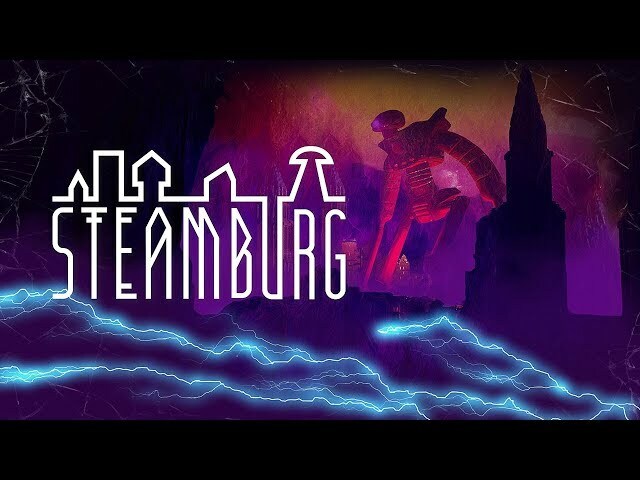 Indie game publisher Monster Couch is proud to announce the worldwide release of Steamburg, available today on the Nintendo® Switch. Produced by Steampunk-specialists, Telehorse, Steamburg is an award-winning puzzle adventure exploration game, offering a combination of unique gameplay and compelling steampunk visuals. The game was recently awarded Best Upcoming Game @ IMGA in San Francisco, March 2017.